Hi, I'm Jackie. 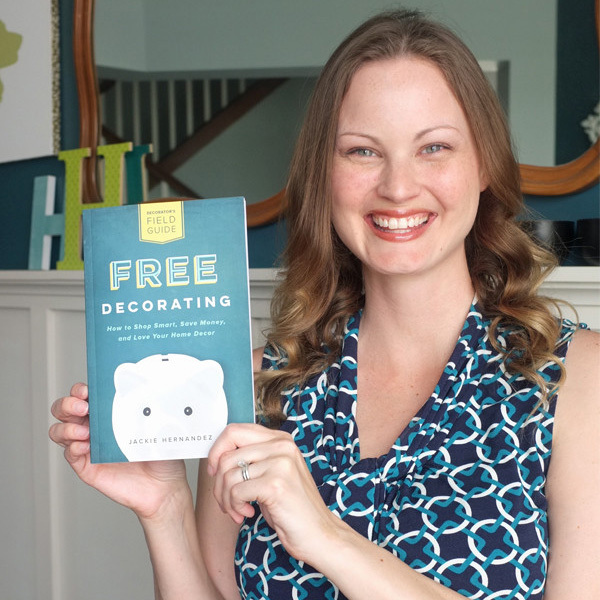 I believe you are the best person to decorate your home and I'm here to help. 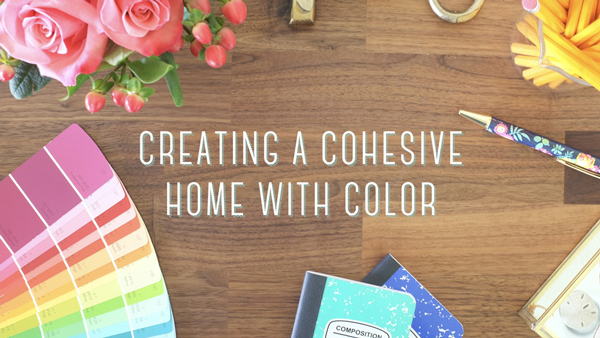 I teach online decorating classes to help you create your dream home. Click on the images below to learn more about each class. 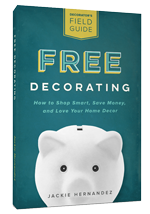 I believe you are the best person to decorate your home. 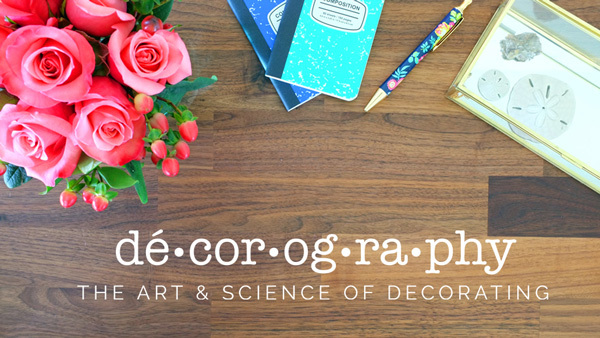 You just need a dash of courage and a dose of decorating know-how. That's why I created School of Decorating. I know how frustrating it is to feel like failure at home. 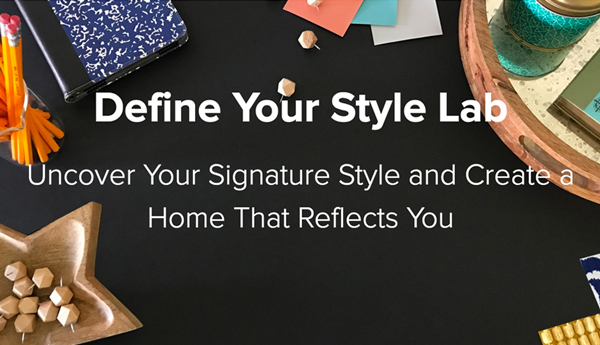 I also know how amazing it feels when decorating finally makes sense and your home reflects you. 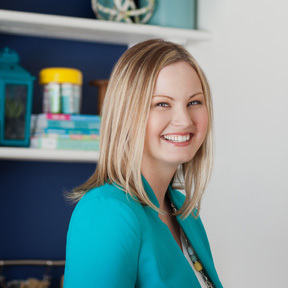 I want to share what I've learned so you can create a home you love without years of trial and error.